The Veneza Headboard by Verona is a stylishly simplistic headboard that would make a great addition to any bedroom whether the setting be traditional or contemporary. With a smooth design and understated attention to detail this headboard goes with any divan base that has the capacity to fit a headboard. 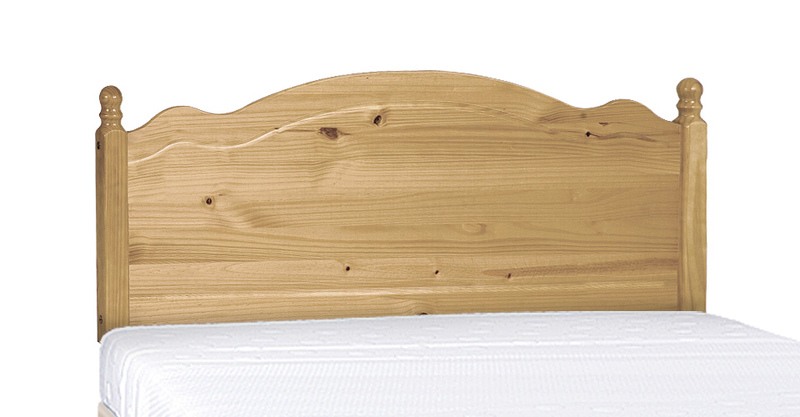 The Veneza Headboard by Verona is made from pine. Please quote this Products's code 81053H to speed up your query if related. any divan base that has the capacity to fit a headboard.